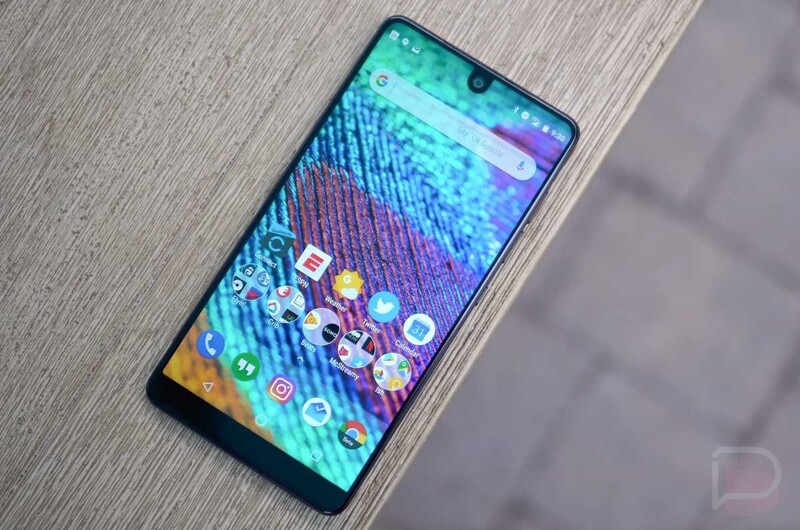 The unlocked Essential Phone is now available for purchase at Best Buy. The pre-order period is done and you can order one with quick shipping or head into your local Best Buy to pick it up. In fact, I’m seeing several stores in the Portland area have them in-stock for immediate pick-up, so if you are interested, be sure to give your closest shop a shout. Should you? Well, that’s depends on what you need in a smartphone. Do you want what I would consider to be the best hardware in the business with a unique display setup and stock Android? If yep, then by all means, go for it. If you need the best camera or best performing phone around, then I don’t know that this is the phone for you. It’s also $700, so, there’s that. Be sure to watch our Essential Phone review below for the full details. As a reminder, this phones works on all major US carriers, including Verizon.